Florida can be a difficult environment to grow plants and flowers in because of its high heat, sandy, clayish or salted soil, high humidity and highly alkaline soil. Because of these conditions, growing plants in raised beds or containers is recommended, since these can be filled with more plant-friendly soils. In addition, you should research plants and flowers carefully before planting them, to ensure that they will be able to thrive in your Florida garden. Hardy shrubs that do well in the Florida sun include peanut bushes, pineapple guava, fire bush, viburnum, cuphea and saw palmetto. Peanut bushes provide excellent ground cover, as well as delicious nuts. Pineapple guava is tolerant of salty soils, as well as being highly cold resistant. Pineapple guava also produces attractive pink flowers, as well as edible fruit. Fire bushes work well for hedging and produce eye-catching red flowers, as well as small black fruits. Viburnum can make for decorative low hedging, as it blooms twice a year. It is very drought tolerant and thrives in a variety of soils. Cuphea is another small, blooming shrub. Native to Mexico, cuphea loves sunshine and is low maintenance. Saw palmettos easily tolerate high sun, drought, salty or alkaline soil and other conditions. Flowers that don't wilt under the intense Florida sun include marigolds, zinnias, canna lilies, wishbone pansies, lantanas and crinum. Marigolds are bright, cheerful and fragrant, and take well to both sandy soil and loam. Zinnias grow easily and come in a huge array of colors. They prefer moister soil. Canna lilies love full sunlight. 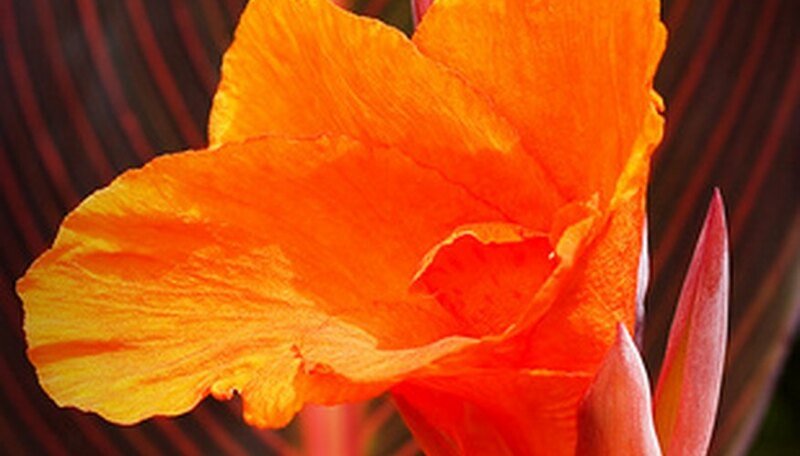 In order to keep the foliage and flowers of the canna lily beautiful, be sure to water it frequently. Wishbone pansies tolerate both high heat and frost, and produce trailing purple blooms. 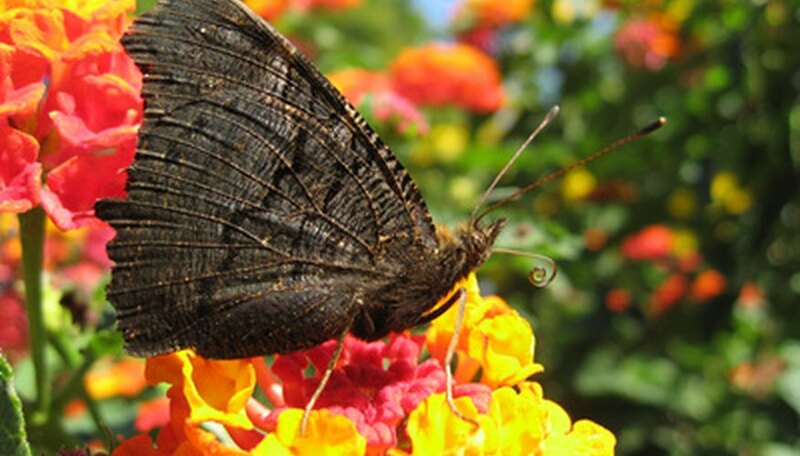 Lantana is highly tolerant of harsh conditions, such as salty soil, and produces many shades of flowers. 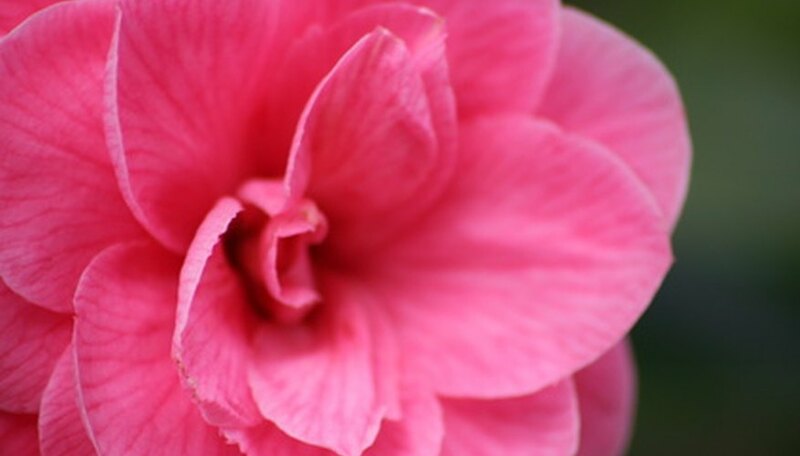 Crinums produce lovely pink, purple and white lilies, and are very hard to kill. Vegetables that can weather the Florida sun include bush beans, peppers, tomatoes, cucumbers and eggplant. Many varieties of bush beans will do well in Florida, as this plant is easy to grow and is low maintenance. All types of peppers grow well in Florida, as peppers are native to the Americas. Peppers prefer hot, dry conditions, so be careful not to over-water them. Tomatoes love the Florida heat and flourish beneath it, although they need a certain amount of care, as they prefer well-drained, well-fertilized soil and frequent, moderate watering. Cucumbers grow easily in almost every region of Florida, although they are sensitive to frost. 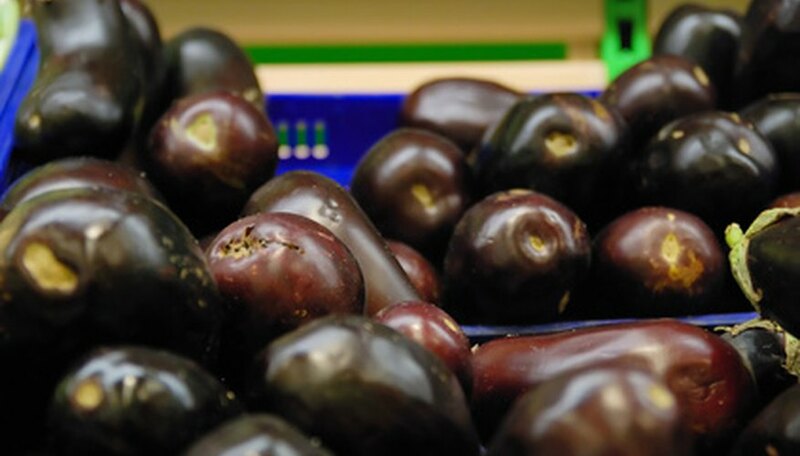 Eggplants are related to tomatoes and peppers, so they thrive similarly under hot conditions. Eggplants also need to be well watered. Trees that are adapted to Florida include palms, white ash, bluff oak and magnolias. Fruit trees also do well in this climate; these include mango, banana, lemon, lime, orange and natal plum trees. Palm trees are extremely drought tolerant. Native to North America, white ash grows quickly and to great heights. It also does well even in poor soil or harsh conditions. Bluff oak is a smaller tree that grows well in both alkaline and acidic soils. Magnolia trees are beloved for their beautiful foliage and flowers, and their many cultivars, while preferring frequent watering, enjoy full sunlight. Mango trees need little water and do well in sandy soil; they also produce luscious fruit. Citrus trees, such as lemon, lime and orange trees, prefer dry, well-fertilized soil. Although citrus trees can be difficult to maintain, they make up for it by producing mouthwatering fruits. Natal plums enjoy high heat and can stand even sandy, salty soils. They are extremely drought tolerant.